Are you exhausted of quick fixes and one-sized fits all solutions when it comes to your care? ME TOO. 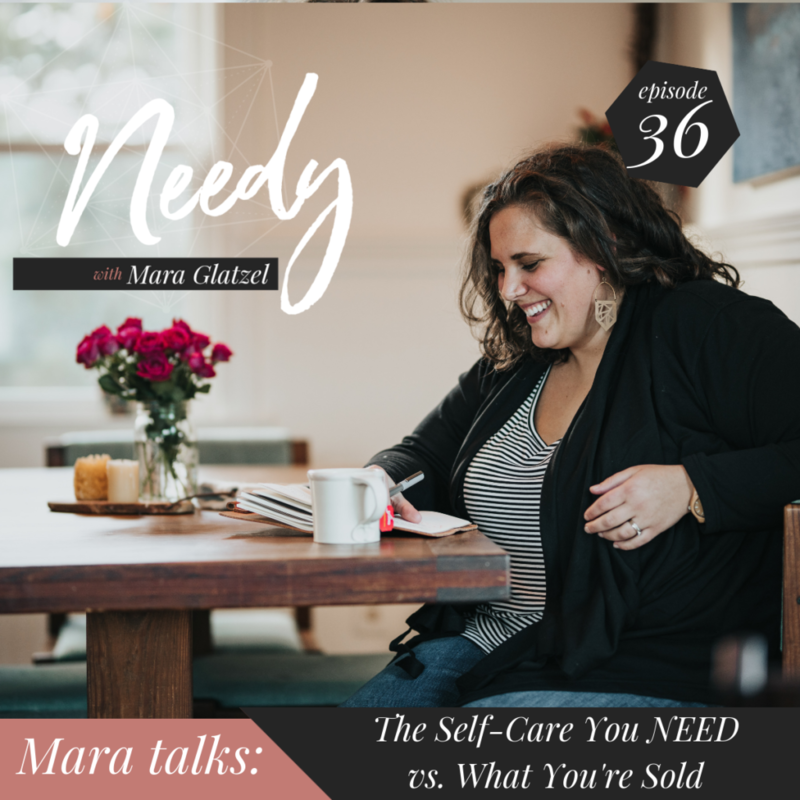 In today’s episode, I talk about the real reason why the self-care industry on the whole is so supremely ineffective and disappointing. The truth is, you may need so much more than what we are being sold, but are routinely being blamed for your exhaustion. This is an episode for anyone who has ever thought, “If it’s so easy, why am I not doing it?” During this episode I mentioned that I am running a live version of my course Daily Tending! Sign-up before March 15th and get access to two extra special live calls with me in addition to the delicious 40 days of course content.